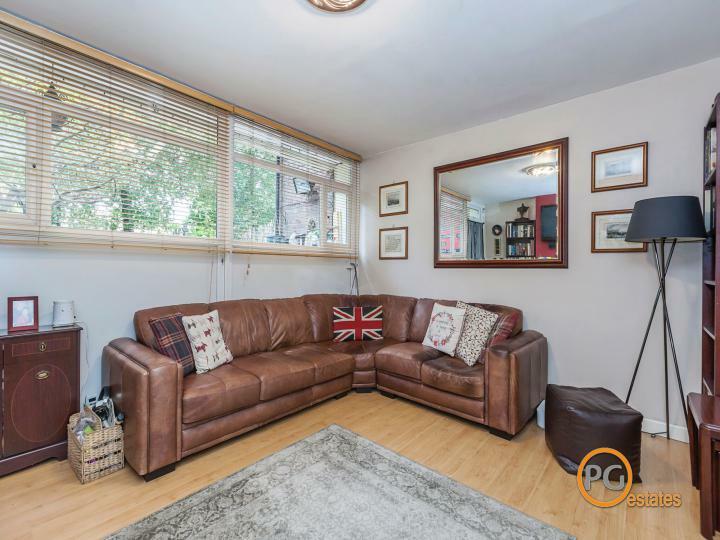 This well presented 3 bedroom maisonette is ideally located for access to The City with several stations within walking distance. 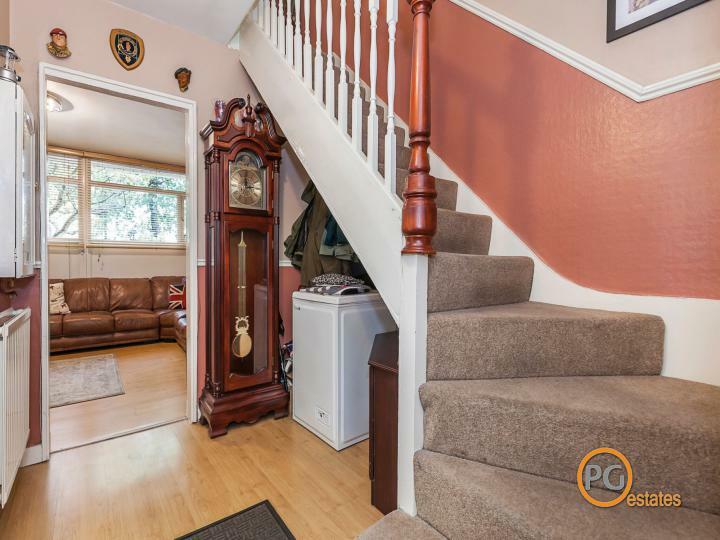 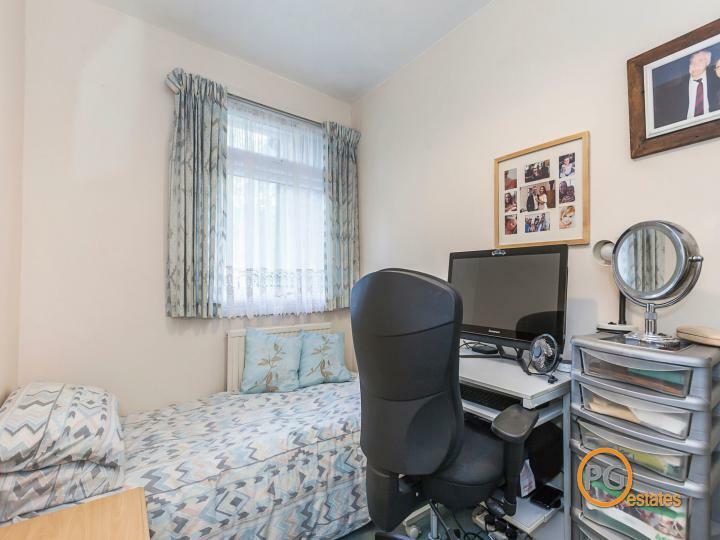 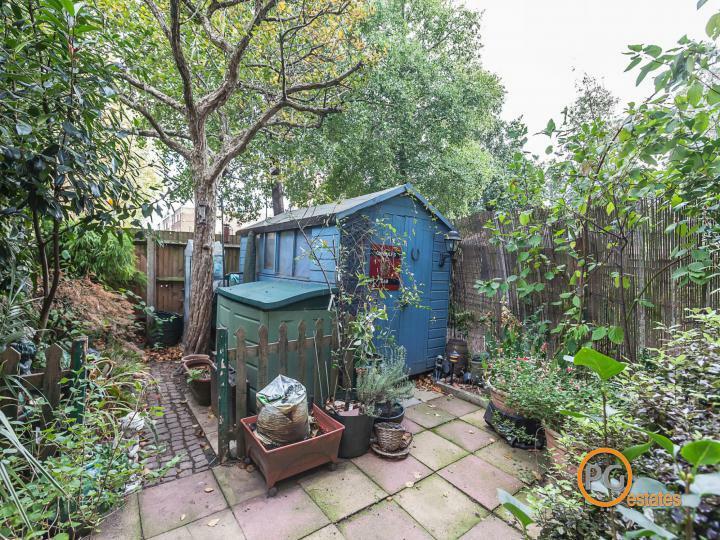 The property is situated in a quiet residential area and has the added bonus of a private rear garden. 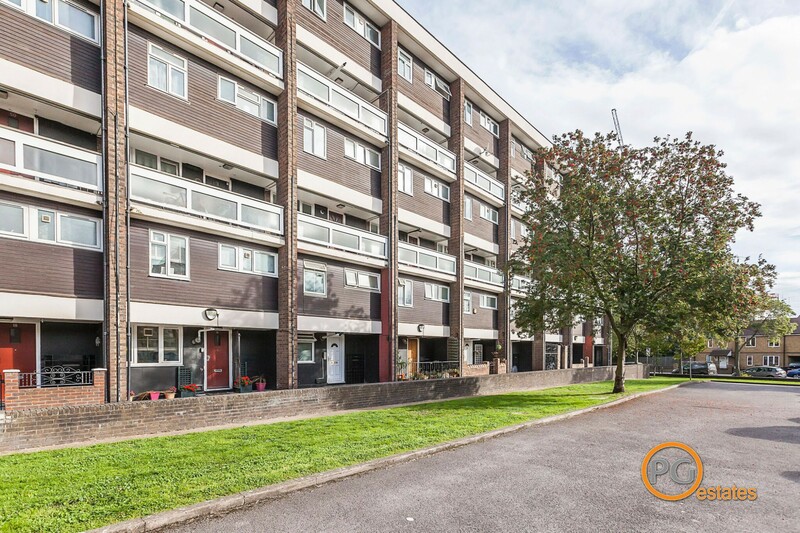 As you approach the property, there is parking available in front of the block for residents. 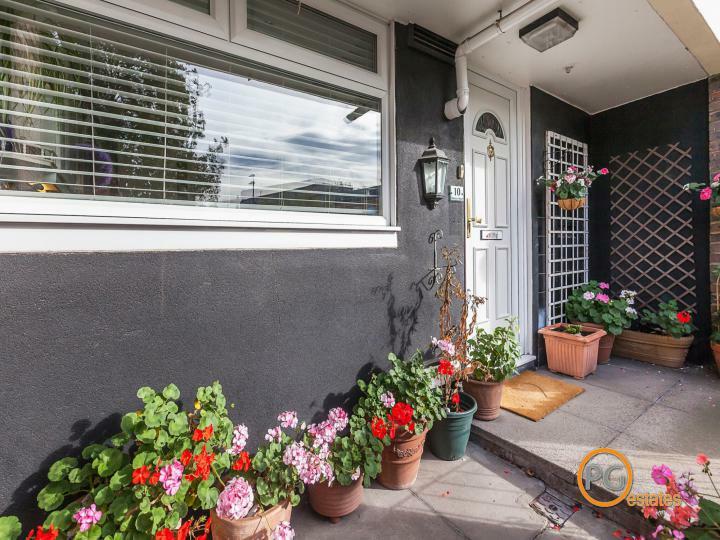 You enter through an iron gate which encloses a small courtyard area in front of the property. 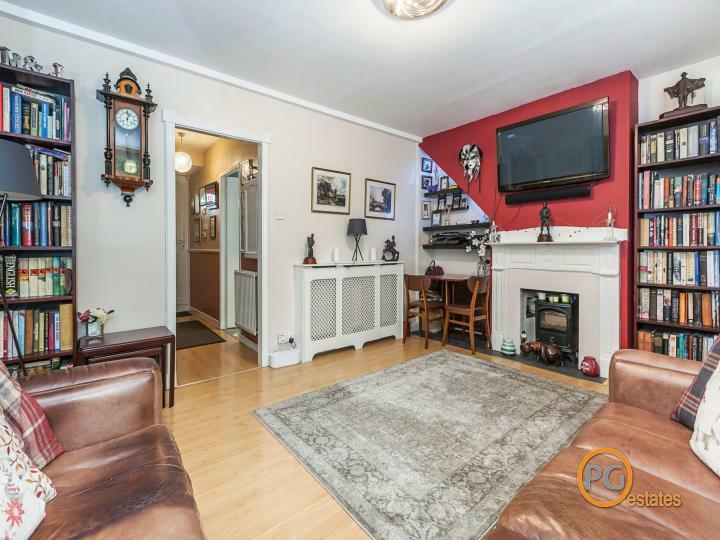 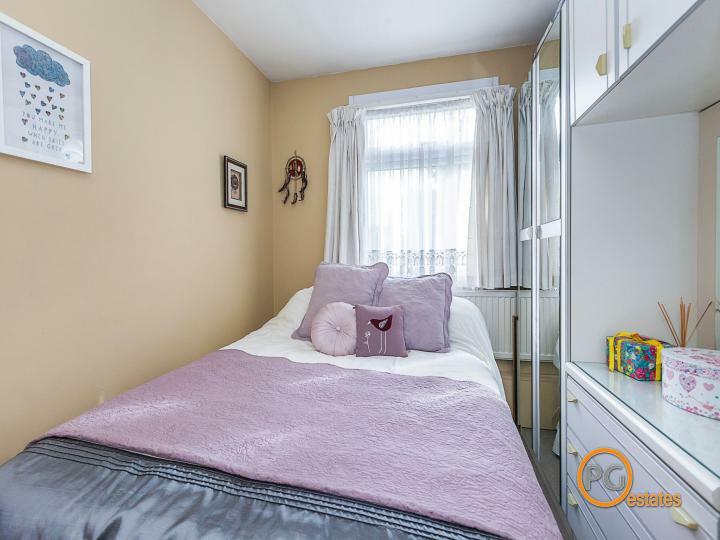 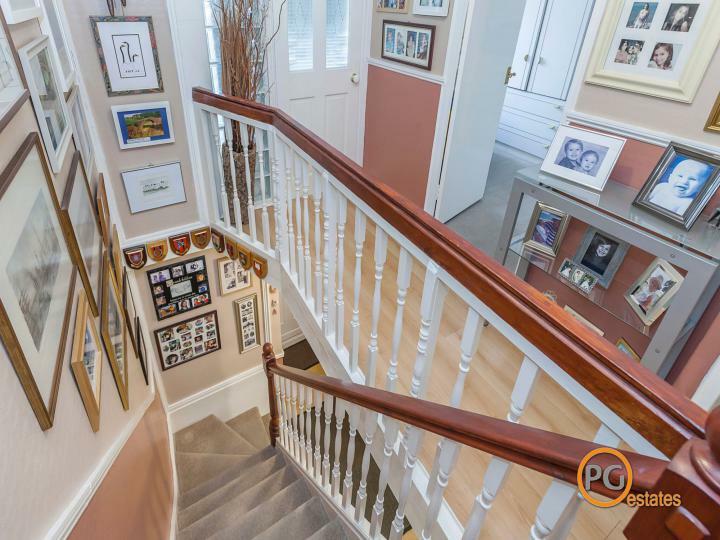 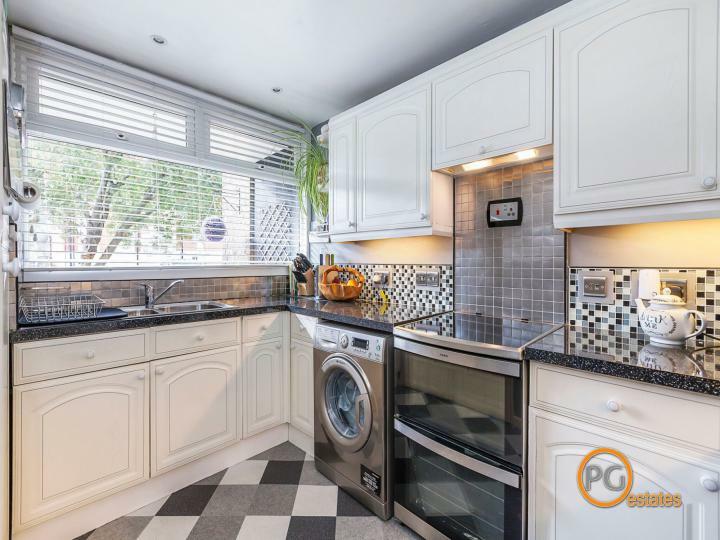 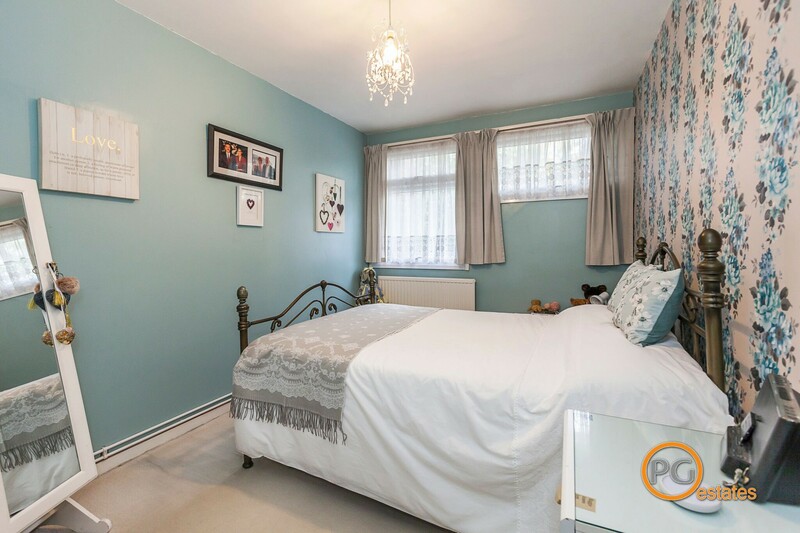 The property is split over two floors with the ground floor boasting a good-size fitted kitchen and lounge which provides access to the rear garden and patio area. Upstairs, there are two double bedrooms and a further single bedroom. 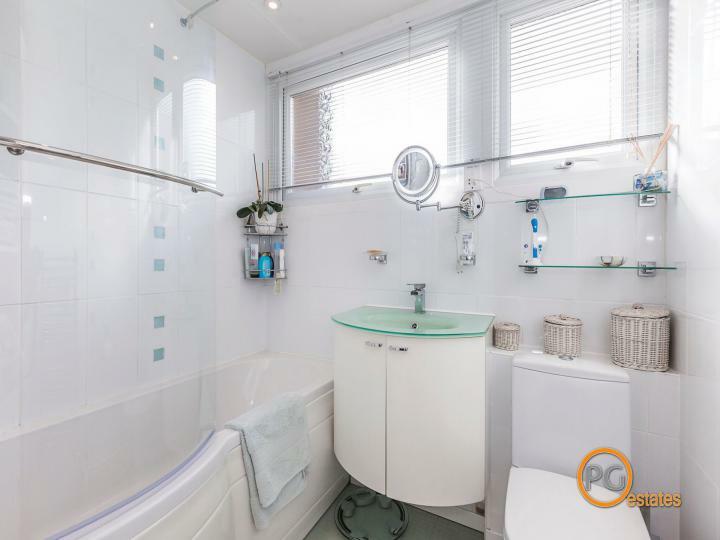 A three-piece family bathroom suite completes the property.